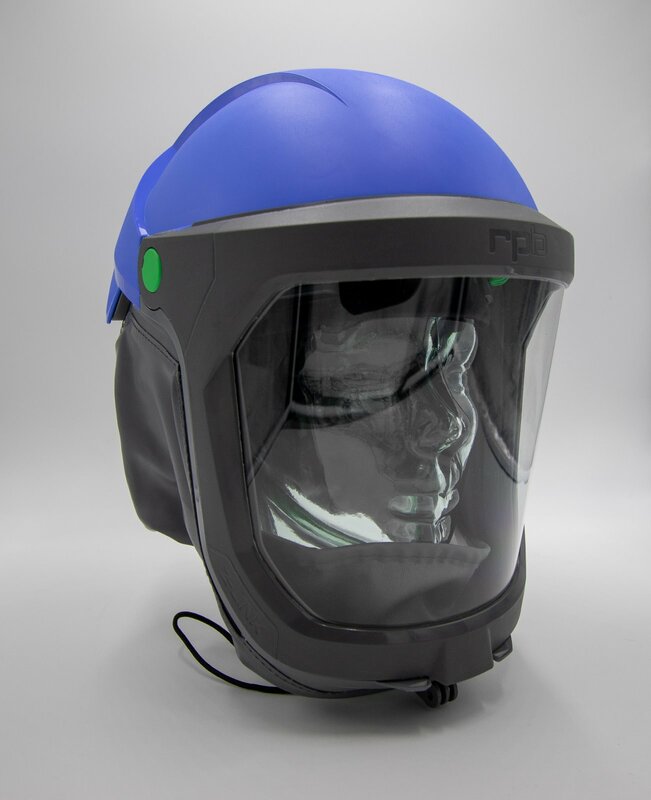 Powered RPE offers a plethora of advantages over conventional passive dust protection. 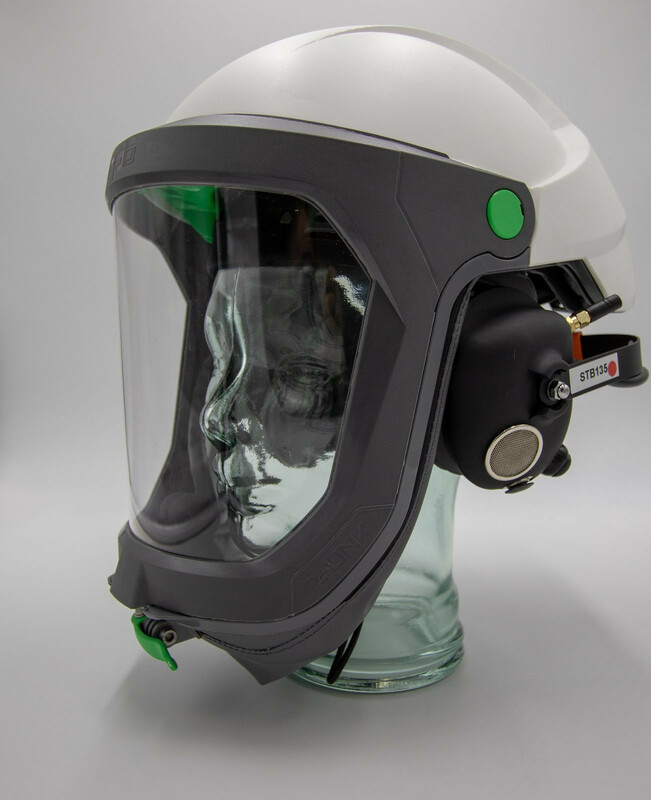 Lightweight helmet replaces your existing PPE helmet, Eyewear and dust Protection. 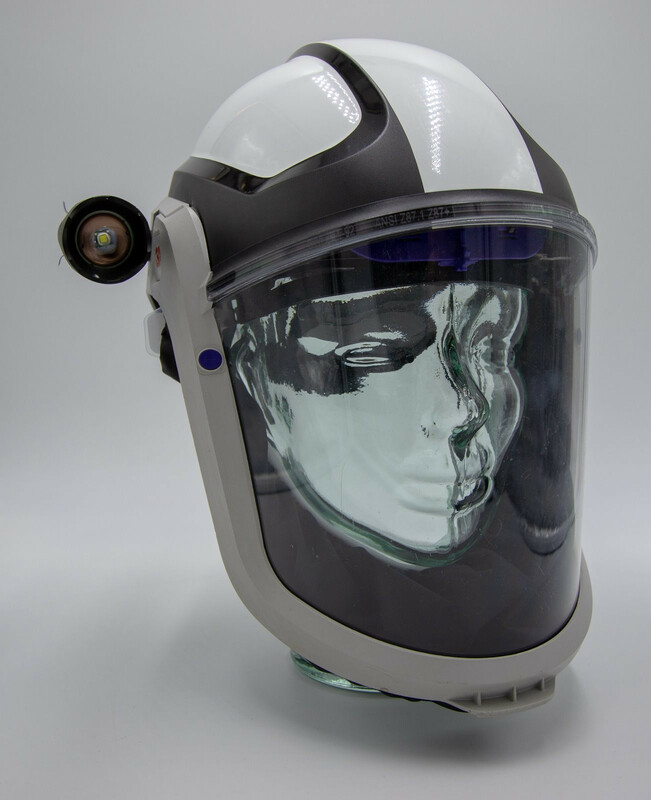 Comms can be integrated with RPE helmets ensuring that effective communication is not compromised in dusty low visibility environments. 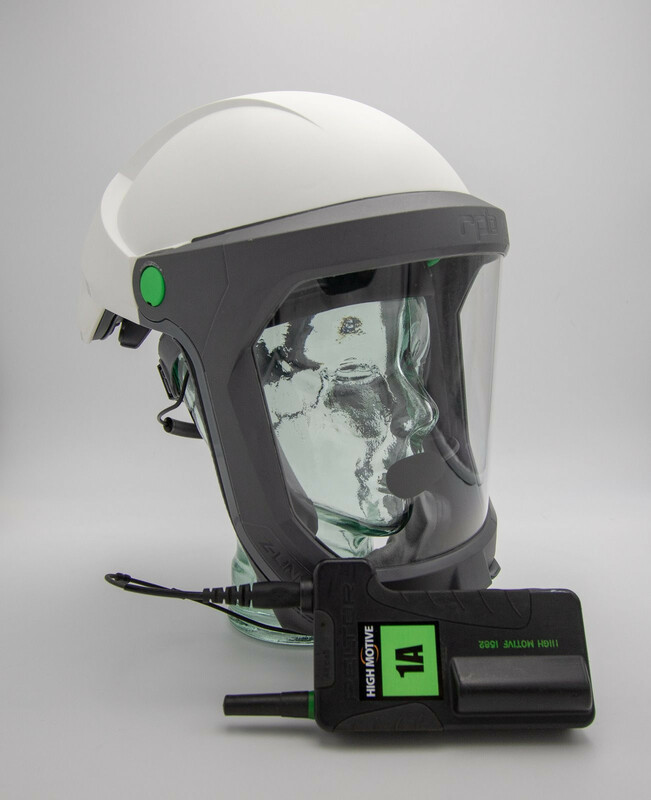 White RPB helmet combined with SETCOM full duplex comms.